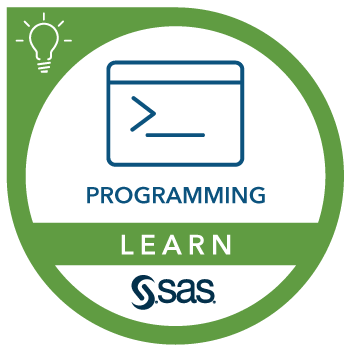 This hands-on workshop is open to SAS programmers who attended the Administrative Healthcare Data and SAS® course. This workshop explores programming methods and techniques that are useful in the management of administrative healthcare data. transform data structures for ease of access. be comfortable with coding and executing Base SAS programs, specifically data management and simple descriptive statistics.